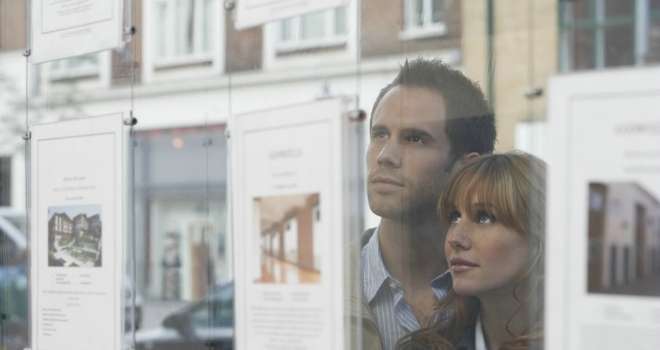 New research from OneFamily has revealed that a narrow majority of ‘deposit-ready’ first-time-buyers are delaying their purchases as a result of Brexit – equating to at least 136,000 people across the UK. According to the data, 65% who are ready to buy believe that doing so before Brexit would be a bad financial decision, with 55% delaying their purchase as they think they will be able to get more for their money after the 29th of March. 22% of first-time buyers say they would still purchase a property before Brexit, either because they have already found their ideal property and they don’t mind losing money on it (29%) or they have waited long enough (22%). Just 15% say they don’t think Brexit will affect property prices. While many in a financial position to buy are waiting until the uncertainty settles, those who aren’t quite there yet are hoping that Brexit will bring down property prices. 57% say high property prices are preventing them from buying a home, but if the market were to dip post-Brexit the situation could be different. One in five (19%) of those who are currently saving to buy their first property say that they would be able to buy if house prices dropped by 5%, with a further 30% able to buy if they dropped by 10%. Nici Audhlam-Gardiner, managing director of Lifetime ISAs at OneFamily, said: “At times of uncertainty it’s always hard to know what to do – do you wait and see, or carry on regardless?